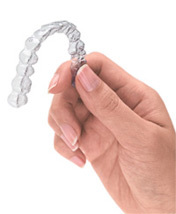 Invisalign is a removable orthodontic appliance offered as an alternative to more traditional orthodontic solutions. A type of clear tooth aligner, Invisalign is intended for people who find the idea of a mouthful of metal braces and brackets – however effective – too unattractive to commit to. If you are a candidate for Invisalign or other “invisible braces,” you can maintain your smile esthetics while straightening your teeth. Invisalign is currently approved for adults and teenagers with completely erupted permanent teeth who can faithfully follow the directions for treatment – how long they have to wear the aligners each day, what they can and cannot eat and drink, seeing their dentist for follow-up appointments, etc. For example, dentists recommend that you drink only water while wearing Invisalign trays, to prevent staining of the plastic. If you do not follow treatment recommendations, you may compromise treatment success. More information on Invisalign can be found at their official website. 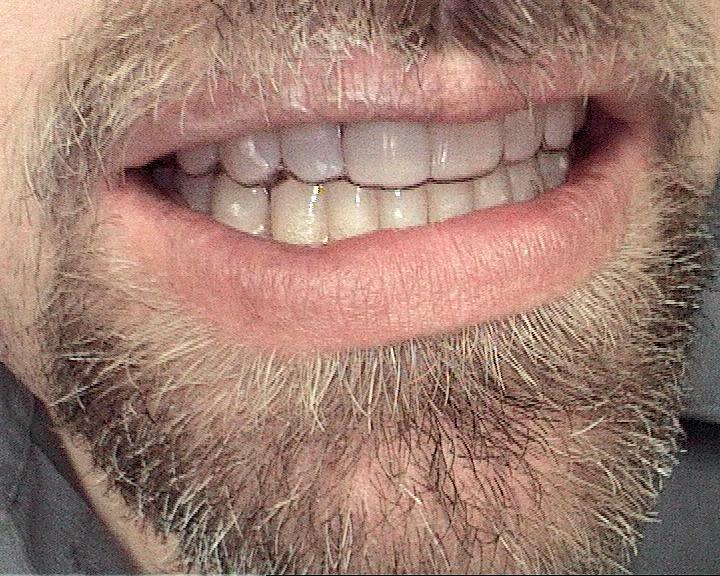 Think Invisalign might be the solution for you?